Houdini expose of fakes, frauds, spiritualism, etc. Although Houdini had investigated phoney mediums since he was a teen ager, toward the end of his life it became an obsession. Partly for moral reasons, and partly because it created a lot of controversey that helped to keep him packing theaters. 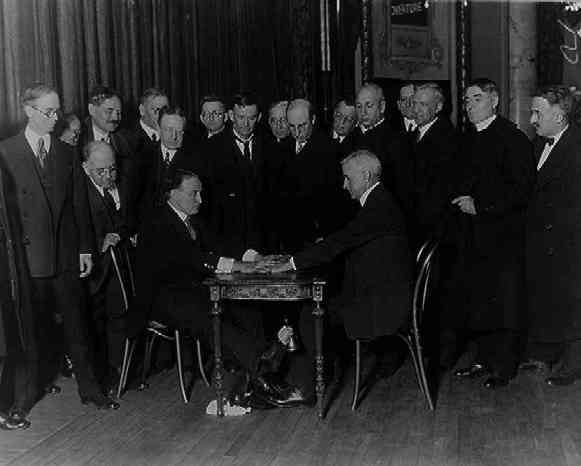 Here is a picture of Houdini demonstrating to lawmakers how mediums would accomplish thier tricks.